As per usual great service! 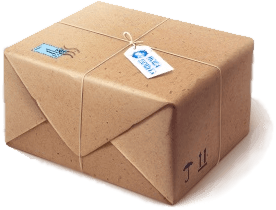 Parcels always arrive within a reasonable time frame and items are packed with care. Thank you for the great service Zenmarket!